Mohammad is using Smore newsletters to spread the word online. Can you live on the planet? No, you can not live on the planet but it is still an exclusive vacation spot. We just have to bring extra oxygen tanks and also we will bring food for you. What types of clothing would humans have to wear to survive? It may be a bit too chilly so you might want to bring a couple of big jackets, it gets about -270°F. But even then we have exclusive coats made just for you already. 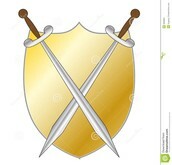 How would humans protect themselves on the planet? Many people ask this question, but you do not need to protect yourselves because there is no life on Saturn, which makes it an even more relaxed vacation. Want to take side trips to any moons? Of course you can go and take side trips to moons, in fact we have a special space ship for that, a deluxe space ship with the most luxurious seats ever. Also Saturn has 62 moons!!!!!! So that means you can get as many rides as you want. 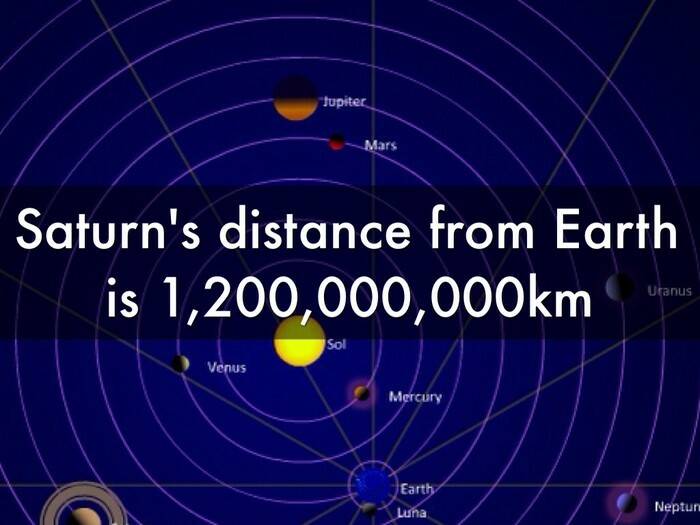 How far is Saturn from the Earth? Saturn is about 746 million miles/1,200,000,000 kilometers away from the Earth. What is Saturn made of? Saturn is mostly made of helium and hydrogen but there are traces of ice which contains water, ammonia, and methane. What place is Saturn from the Sun? Saturn is the 6th planet from the Sun. 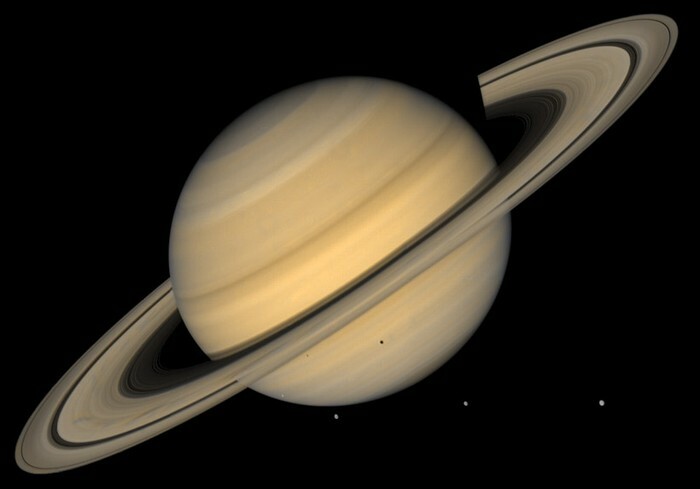 Is Saturn the largest planet in out Solar system? No, Saturn is the 2nd largest planet, the largest is Jupiter. Is there wind on Saturn? Yes there is very strong wind on Saturn. They can reach up to 1,118 miles per hour!!!!! How long are days and years on Saturn? Days are about 10 hours on Saturn and the years are a whopping 29 Earth years!!!! !